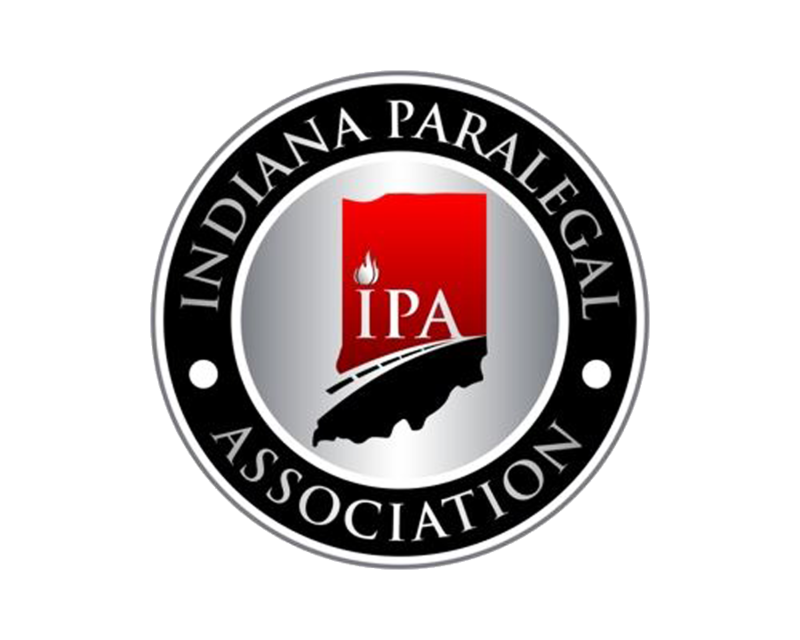 IPA is committed to serving the community through the volunteer service of our paralegals. IPA established this section to provide information and opportunities for our members to give back to the community. Listed below are currently opportunities for paralegals in the community. Heartland Pro Bono Council was founded in 2002 after the Indiana Supreme Court implemented the statewide voluntary attorney pro bono plan. Heartland is responsible for eight counties in central Indiana: Boone, Hamilton, Hancock, Hendricks, Johnson, Marion, Morgan and Shelby. Below are three projects utilizing paralegal volunteers. Paralegal volunteer schedule appointments to meet with elderly clients (or a family member who has Power of Attorney) and deliver certain documents prepared by Indiana Legal Services Senior Law Project for the client to execute. Paralegal volunteers should be notaries in order to participate in this project. This program is offered for family law cases in Hamilton County (child support enforcement cases are not eligible) and meets the third Wednesday of every month from 4:30 p.m. to 6:30 p.m. at the Hamilton County Courthouse in Noblesville. Paralegal volunteer assist Laurie Boyd and/or the court as needed as well as greeting and pre-screening clients for eligibility and assisting client filling out paperwork. Lawyers Helping Families: Marion County Family Law Project - This program was just established in 2009. It is similar to the program in Hamilton County. The Indiana Paralegal Association has joined the National Federation of Paralegal Associations in its efforts to provide support and comfort to deployed military paralegals. For 2010, IPA has committed to sending a box to a military legal office every other month. Our first box was shipped in January to the USS Dwight D. Eisenhower. The aircraft carrier is currently on a six month deployment providing security in the Mediterrean. With this box, we send our thoughts and prayers for their safe return to their friends and families. Items to be shipped include hygiene items, food, snacks, books, puzzles, games, personal cards and notes. IPA also includes a copy of the lastest edition of The Precedent. Our next box is scheduled to ship in March. Cash and item donations are accepted at each monthly meeting. If you are unable to attend a meeting, but would like to donate, contact Monica Dabio at probono@indianaparalegals.org.